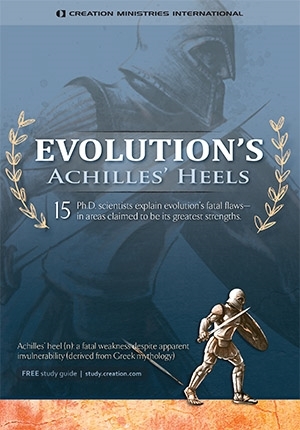 Featuring 15 Ph.D. scientists, Evolution’s Achilles’ Heels directly demolishes the very pillars of the belief system that underpins our now-secular culture—evolutionary naturalism. It’s coupled with the Biblical command to reach the lost with the Bible’s Good News. In a nutshell, it’s a comprehensive outreach tool like no other. 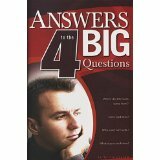 The four most-asked questions have been taken from the popular Answers Book and originally made into an attractive, oversized booklet (passed out at the Sydney 2000 and Athens 2004 Olympics). Answers the questions: Does God exist? Who was Cain’s wife? How did all the races get here? 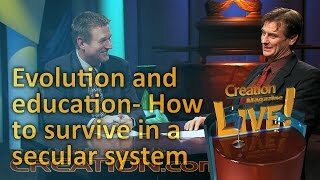 and Does evolution explain our existence? 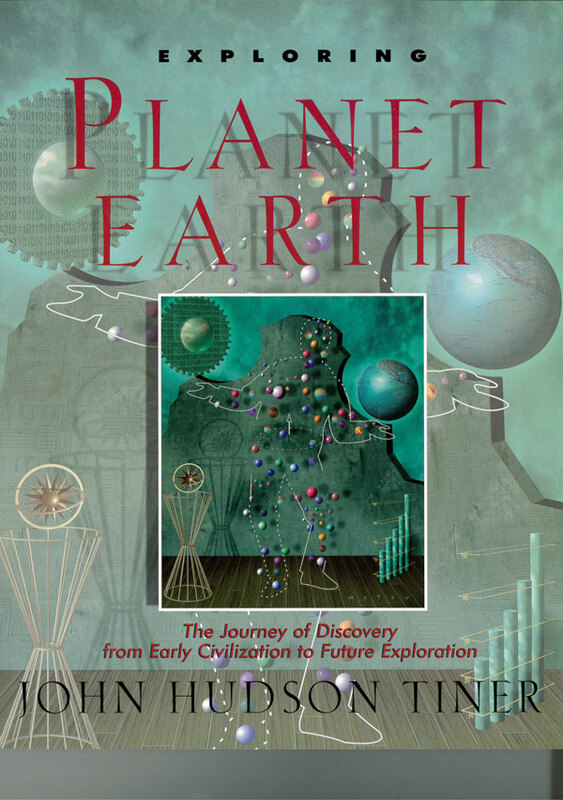 Gary Bates demonstrates how beliefs about where we came from determine our overall worldview, our behavior, and where we think we go when we die. 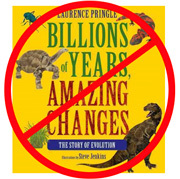 A hard-hitting critique of the most up-to-date arguments for evolution. 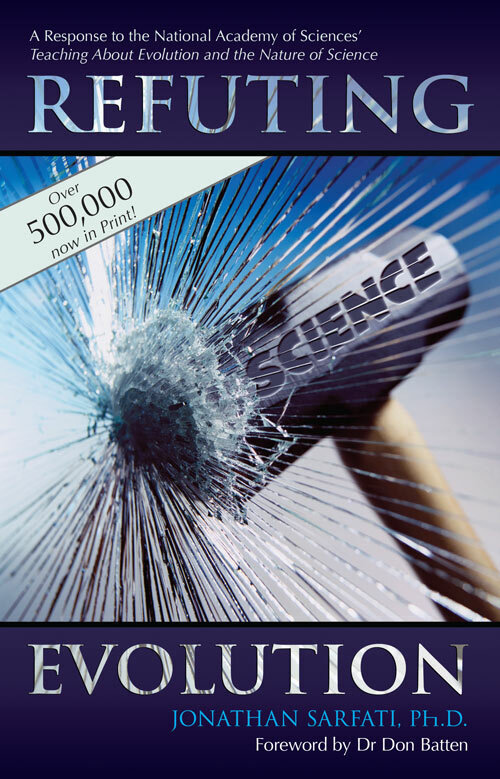 Over 500,000 copies in print! 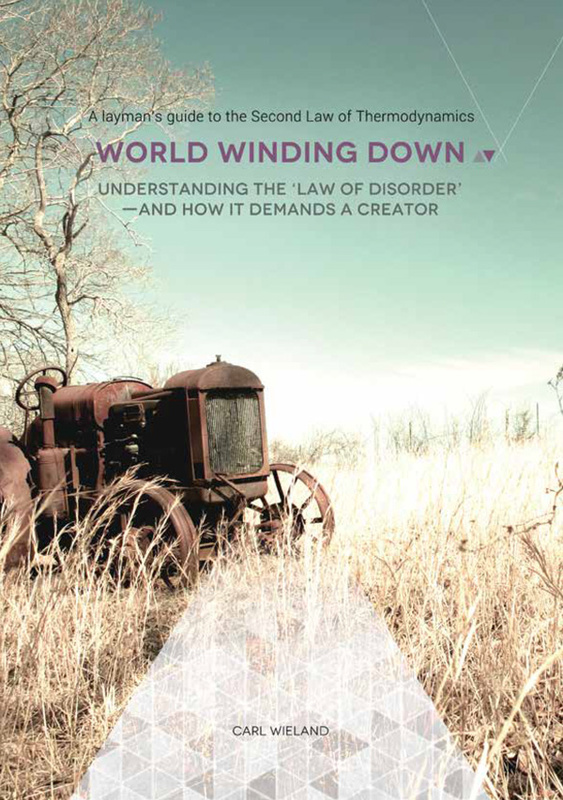 Understanding the Law of Disorder—And how it demands a Creator. 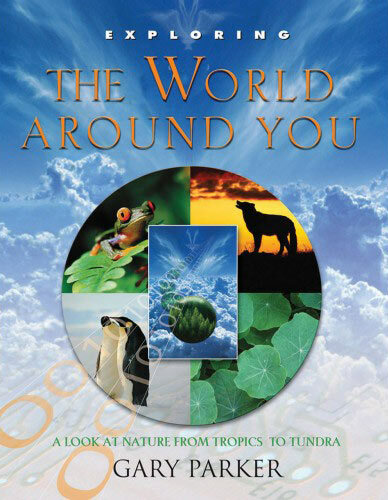 For thousands of years, people have gazed at the night sky and the bright morning and wondered, ‘What’s out there?’. 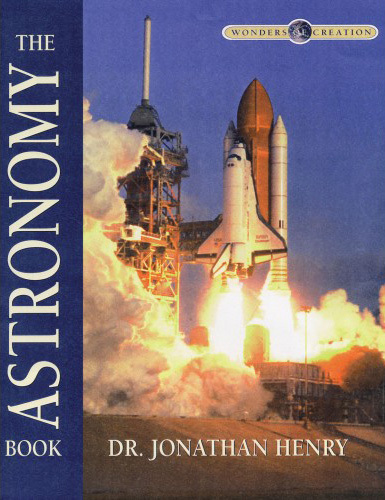 Lesson 2 What is astronomy? Lesson 3 How big is the universe? Lesson 6 Why did God create the heavenly bodies? Lesson 13 Are there other planets in the Solar System? Whether jutting skyward or languishing in the murky depths of the deep, rocks and sediments hold our little planet together. 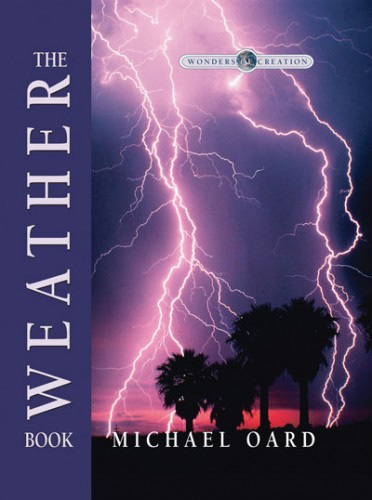 Learn about thunderstorms, hurricanes, tornadoes and crazy weather phenomena. 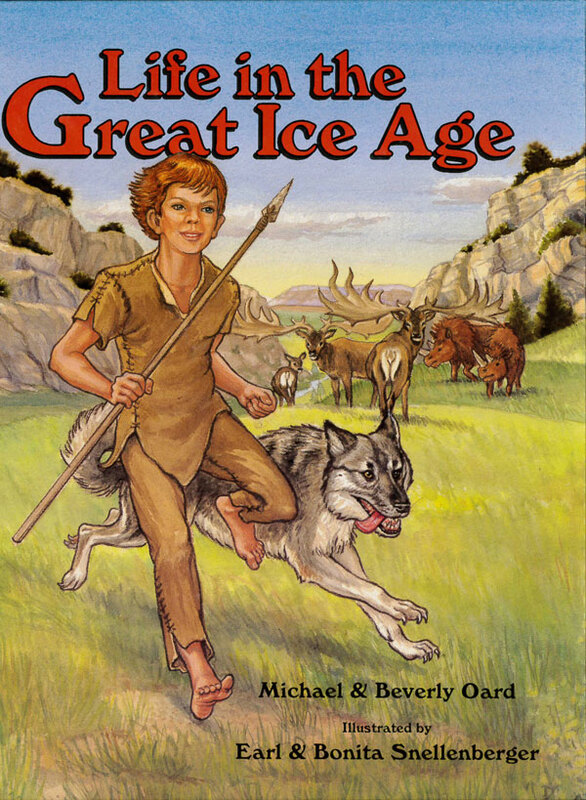 Gives students excellent introductory knowledge of famous people and history. Lesson 1 How big is the Earth? Lesson 10 To the edge of the atmosphere —and beyond! 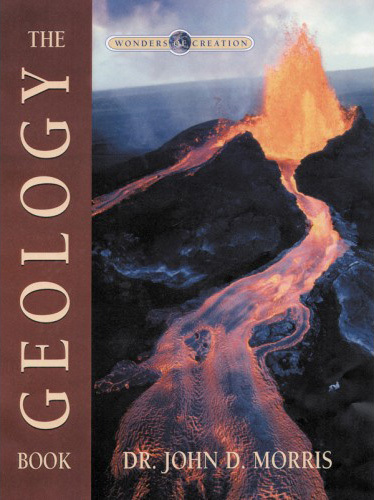 Note: Each chapter of the textbook ends with a list of questions. A free online Bible study tool that links individual verses in Genesis chapters 1–11 directly to articles pertaining to that verse. 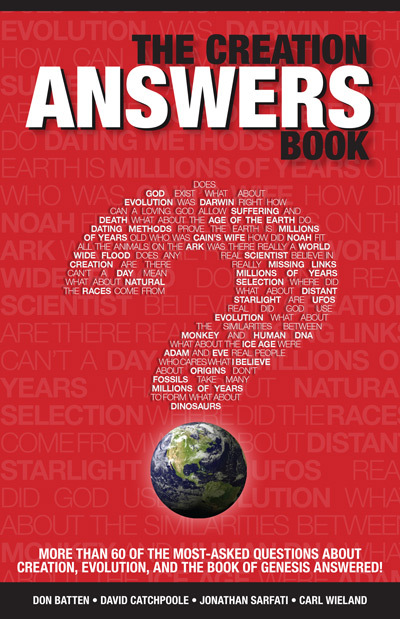 A free online study guide/resource for rebutting the brazen indoctrination of children by the book Billions of years, amazing changes. 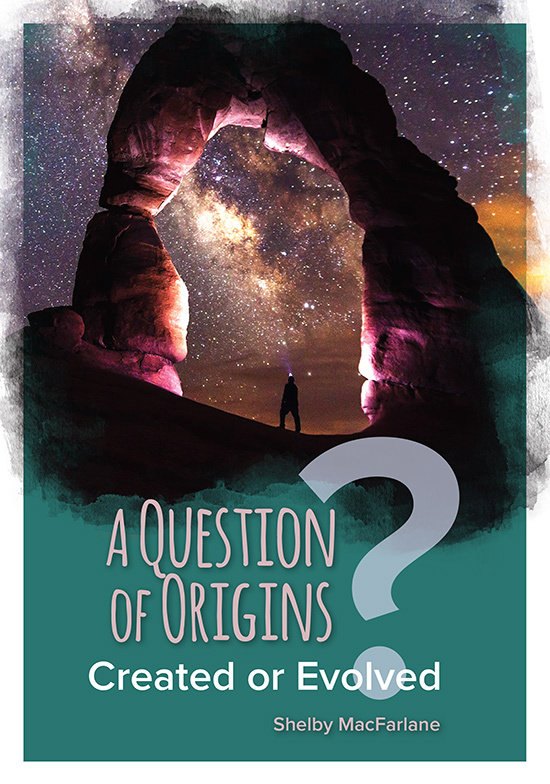 A special creation-centered curriculum prepared by CMI friend Roland Beard of Christworks Ministries with input from Carl Wieland and Mike Oard. 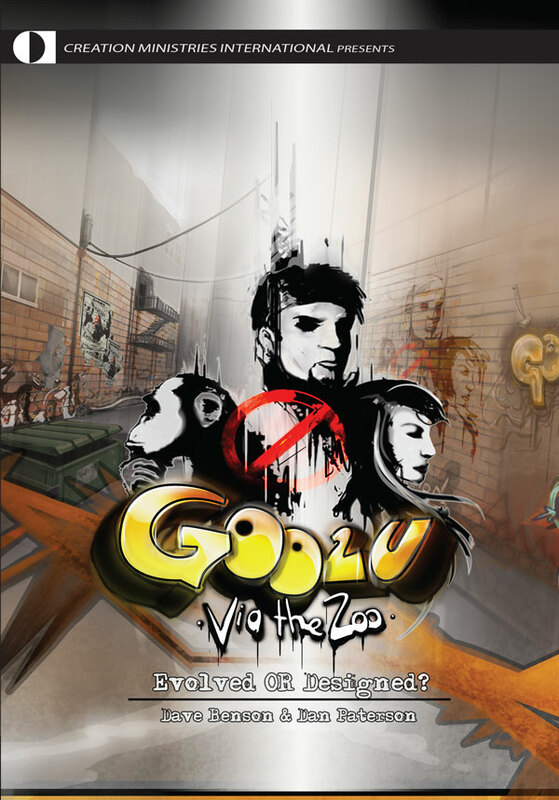 It is specially suited for developing world use, particularly because it is able to be downloaded on slow connections. 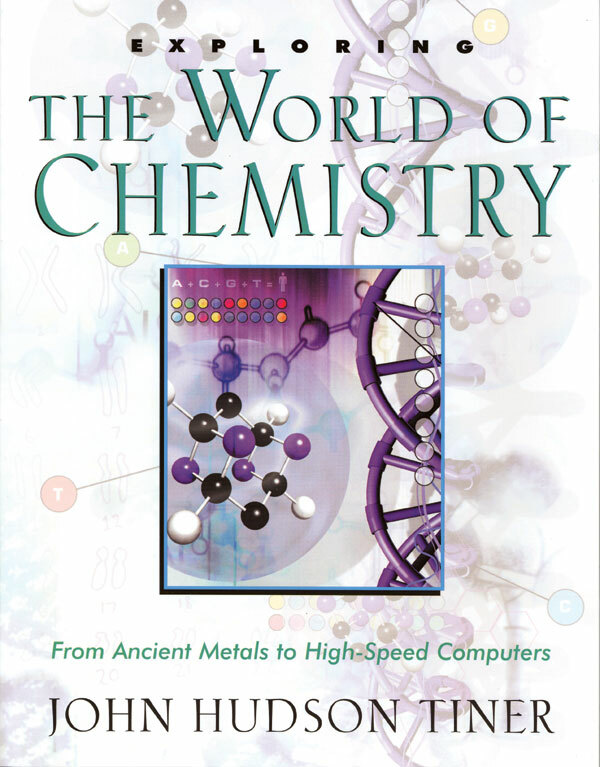 (The 110-page pdf, covering 27 lessons, is only 1 meg). TO OBTAIN: access free download buttons (English or Spanish) on the Christworks site by clicking here. The book, Lives of the Innocents, is not published by CMI. It is published discreetly in a country with a “One-Child Policy” which mandates abortion as a means of population control. The evangelical publishers desire to remain unidentified. If it were discovered that they are connected with this sensitive issue, then it may impair their access to that country. Anonymity is necessary also in order to protect indigenous associates working in Asia. 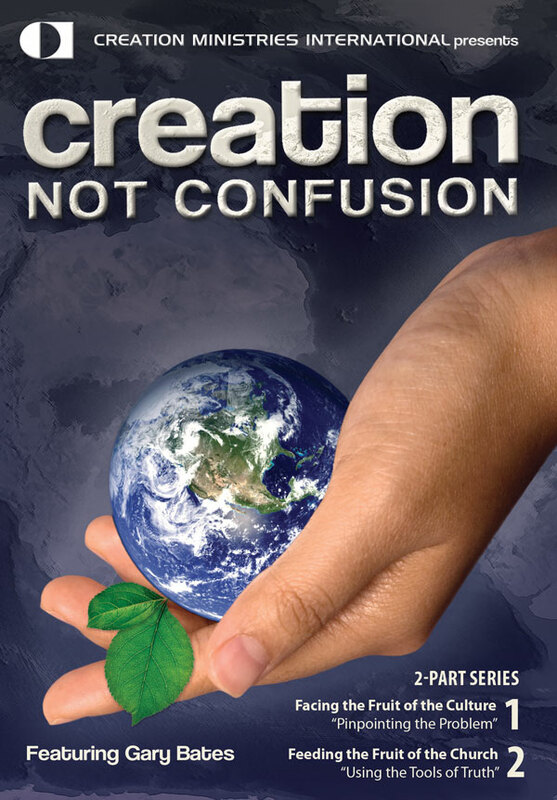 The author is a friend of CMI—a Bible-believing creationist who ministers extensively in Asia. In order to protect his continued access there, it is necessary for him to remain anonymous.